This guide provides a starting point for researching topics related to music. 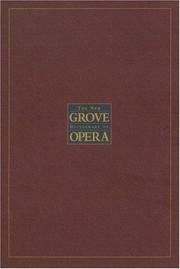 The reference books listed on this page are just our most helpful books related to music. To find others, use the catalog search on the "Books" page. 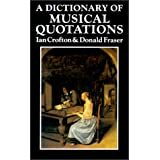 This resource provides definitions, short biographies, and brief descriptions of compositions. It is an excellent starting point in research. 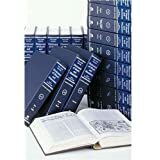 This large set is a valuable resource for in-depth information about any aspect of music: musical pieces, musical notation, musicians, music history, and music theory. 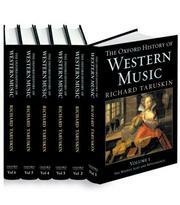 This source gives an overview of the history of Western music. It includes musical examples and detailed information on the development of music, with highlights of various composers and pieces throughout the series. This set focuses on opera, with information about composers, performers, specific operas, publishing companies, and other related topics. musicians, while others are literary references to music.